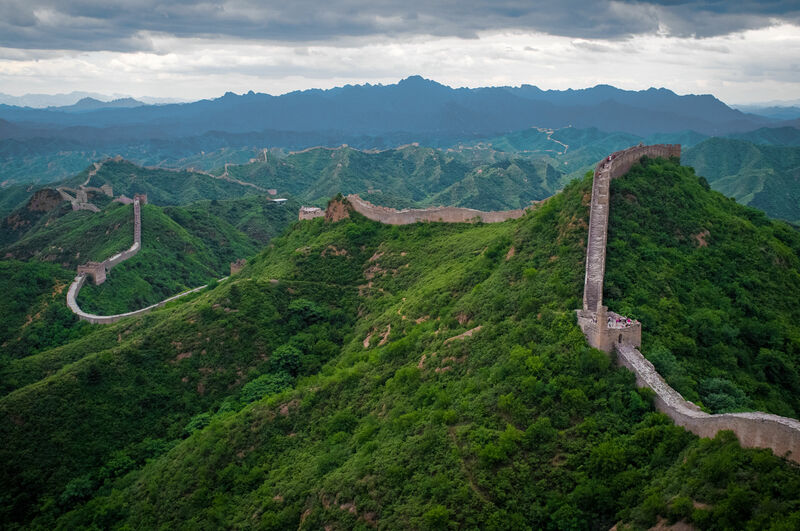 The Great Wall of China runs from Shanhaiguan in the east, to Lop Nur in the west, spanning 8,851.8 km (5,500.3 miles) of Northern China. It was arguably the longest running work in progress in history. 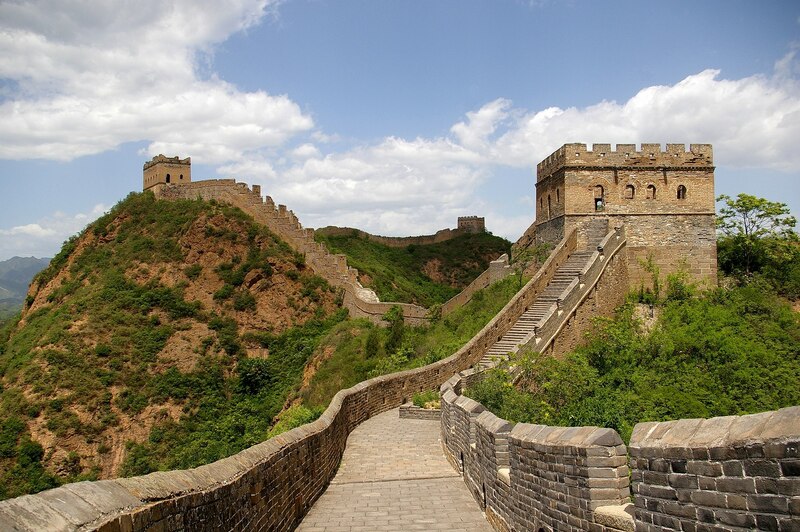 Construction of the Great Wall began in the 5th century BCE, with rebuilding and maintenance efforts continuing into the 16th century CE. 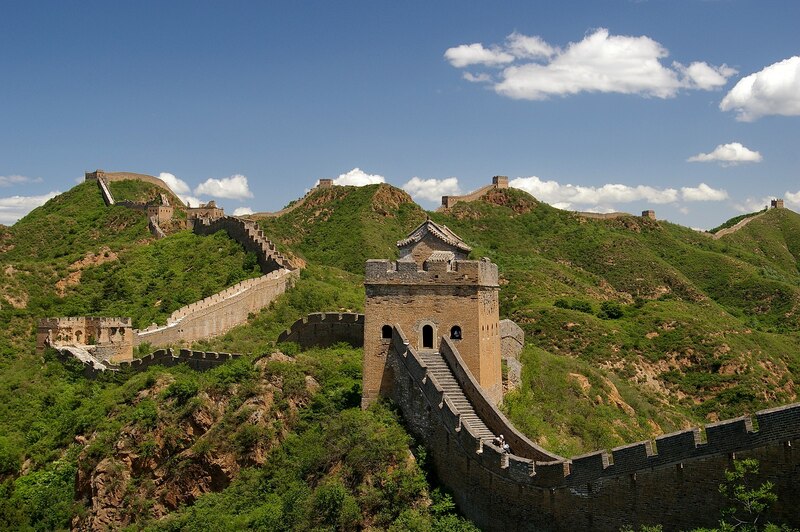 Today, the Great Wall of China is a must see destination for visitors to China. Many of it’s popular sections are well maintained. In some areas, tourists can climb the wall and then opt for a zip-line ride back down. 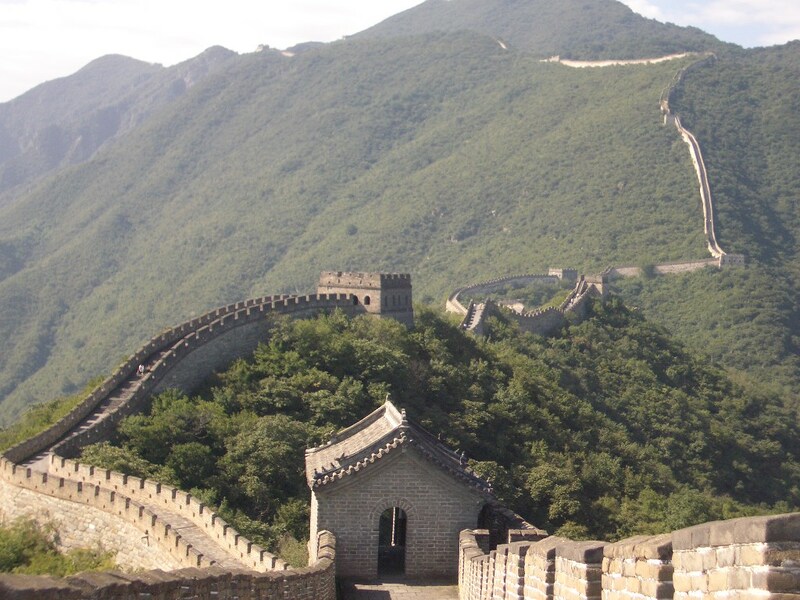 The Great Wall of China is, of course, a UNESCO World Heritage Site. 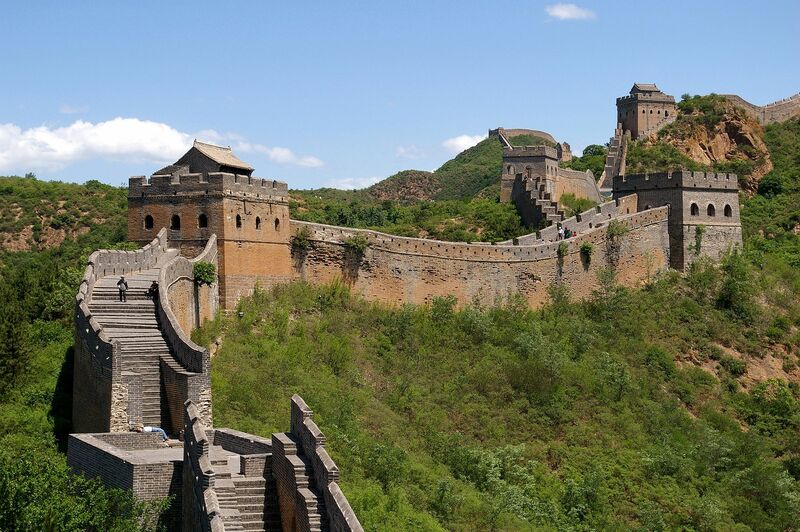 Just a word out to the tourists in Beijing: the segments of the Great Wall you will most likely be taken to (Badaling or Jurongguan) are incredibly touristy and overhyped. 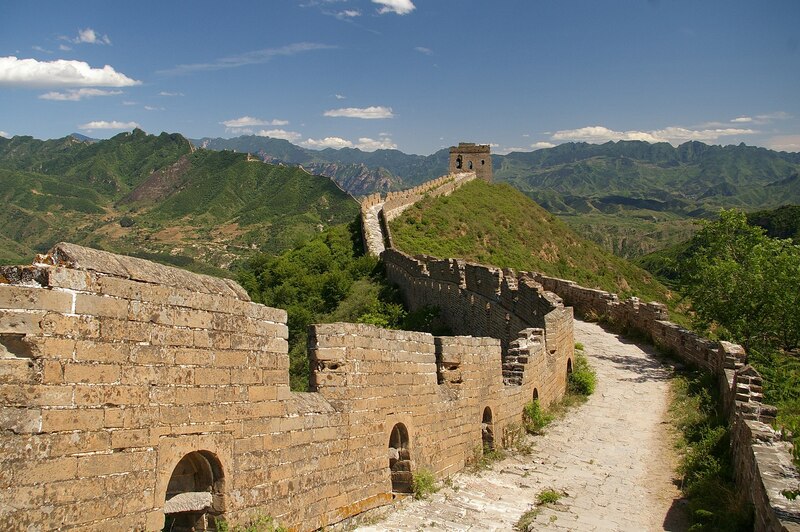 To get a real taste of the Great Wall, ask to rent a local guide to take you out to a segment more remote, e.g. Jiankou.